We tend to make these very rigid gender associations that do not actually have anything to do with what it means to be a male image bearer of God or a female image bearer of God. The truth is all of our maleness and femaleness can be summed up in accepting our identity as either a son or daughter of God as He uniquely and intentionally created us. PRAY | Ask for God to show you His great love for you as His son or daughter. UNDERSTAND | Understand that He made you exactly how He did with great care and purpose to reflect Him to the world. RESOLVE | Appreciate how He made you and how He made others. 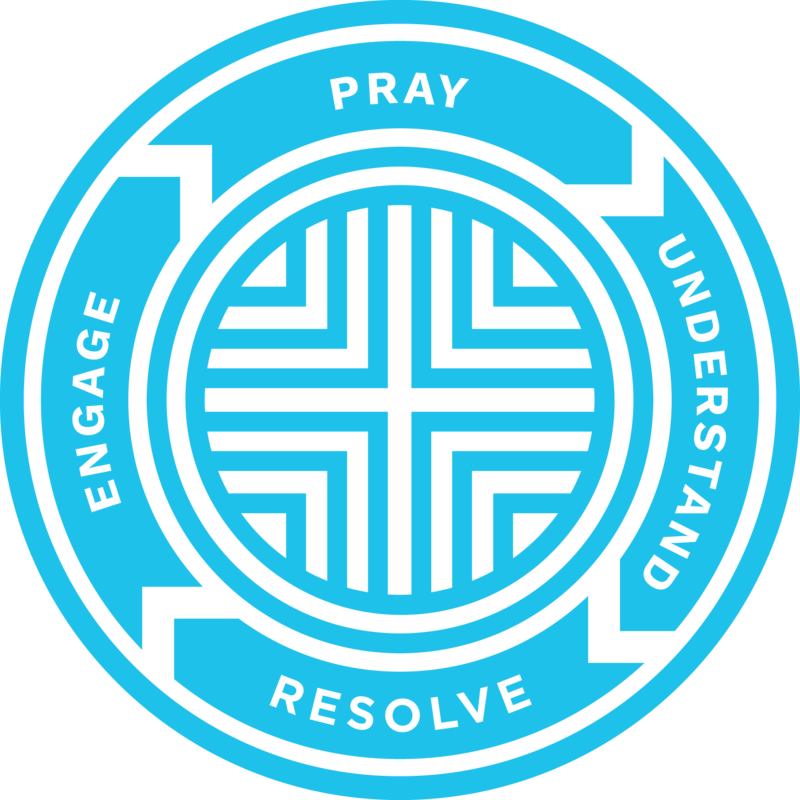 ENGAGE | Think about ways you can encourage your fellow brothers and sisters in Christ this week.